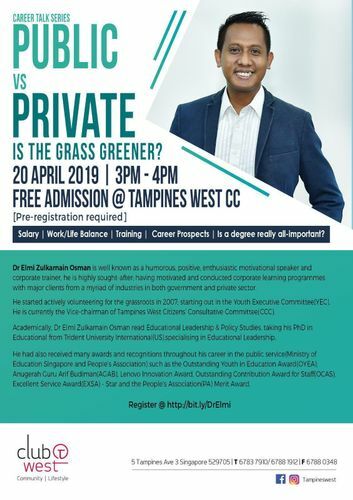 "Public vs Private sector: Is the Grass Greener?" We get asked this question a lot! It’s not completely straightforward to answer as a lot of it depends on what’s important to you, but there are some clear benefits to starting your career in both the public and private sectors. When fresh graduates start thinking about embarking on their careers or professionals start considering the possibility of a mid-career switch moving their careers, the hope that the “grass is greener” is never far from their minds. What Are The Differences Between Government Employment and Private Sectors? Research suggests private sector employees think the public | government sector employees has it better, but are they right? Is a degree really all-important?